Princess Eugenie’s wedding is getting closer and there is no doubt her mother, Duchess of York, will play the key part in it. The Duchess has been having a complicated relationship with the royal family but it seems that the past is finally water under the bridge. 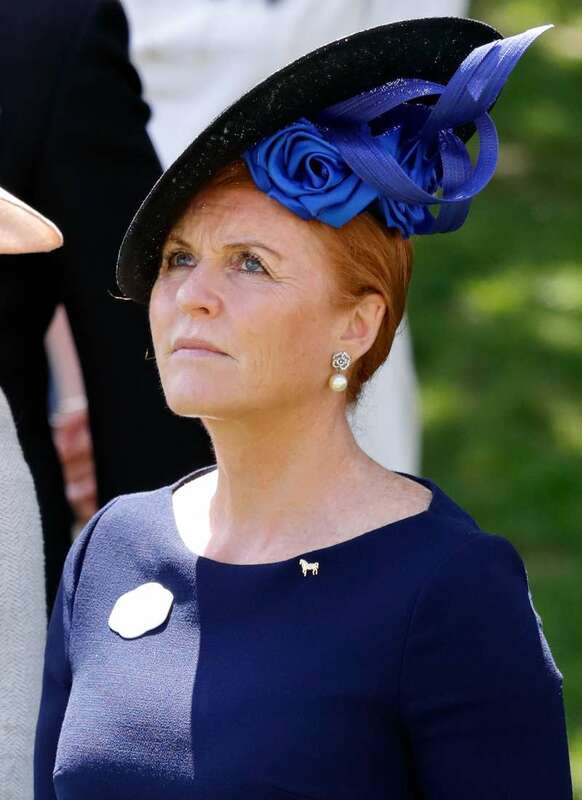 READ ALSO: Sarah Ferguson’s Title: Will She Still Be Called Duchess Of York If Prince Andrew Remarried? Fergie is slowly but surely making her way back in the royal good graces and it is believed she will be treated as the part of the family at her daughter’s wedding. The royal commentator Richard Fitzwilliams thinks Sarah will be seated next to the royals at Princess Eugenie’s nuptials despite the fact she wasn’t permitted to do so at the Duke and The Duchess fo Sussex's royal wedding. Nonetheless, on October 12, Sarah and Prince Andrew are expected to arrive as a united front to support their daughter. Recently, the Duchess opened up about the special day in a candid interview. Talking on The One Show, the Duchess of York couldn’t resist giving a few words about her daughter’s big day. Excellent – I used to write children’s books, and I am a child, I haven’t grown up. When talking about the wedding planning, Fergie said that Princess Eugenie has everything under control. With the help of such a cool mom like the Duchess, we are sure Princess Eugenie has nothing to worry about.